Beginner sets don't come with a wedge and it's vital to have a great wedge to get out of bunkers and for chipping around the green. We're price-conscious for beginners too so we've listed the most value for money options out there. A putter can be the difference between enjoying golf and hating it. We've found the best value for money putters for beginners so you don't blow the budget on stuff you don't need. Forgiving irons that go straight and long are important when you're a high handicapper or beginner. They make it easy to hit the ball on the green. Take a look at the most forgiving irons to help your game instantly. 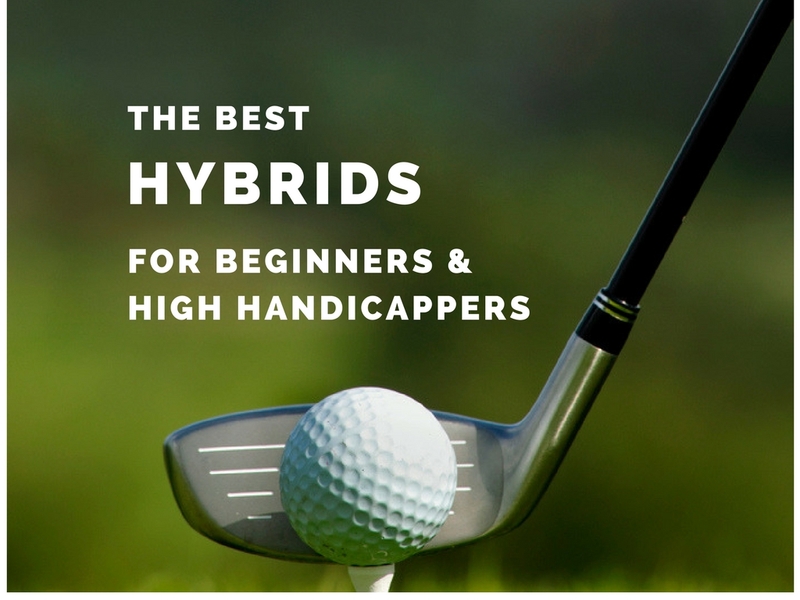 Hybrids have changed the game in recent years. They're so easy to hit and are an instant replacement for 2, 3 and 4 irons in the set. Fairway woods are a beginners secret weapon on the course. They go longer and higher and are easier to hit than drivers. 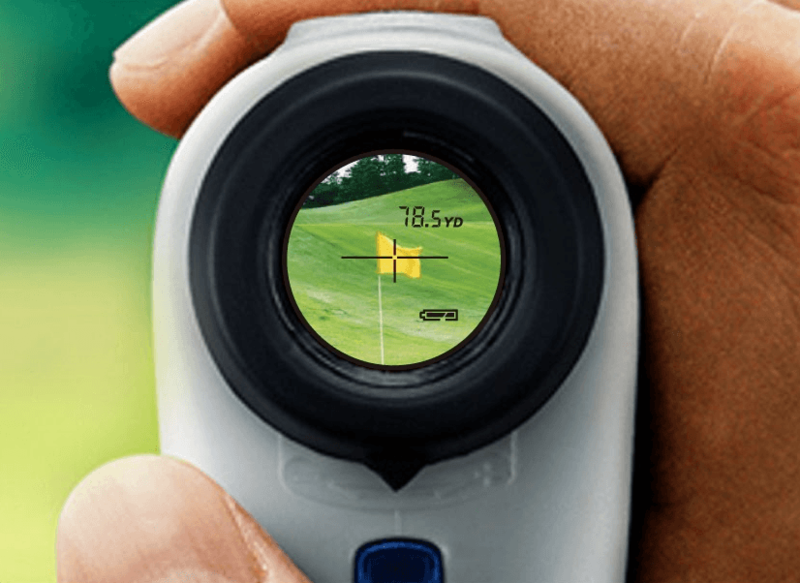 We've found the best possible solutions to hit more fairways and greens to slash your handicap and make golf more fun. While not always 100% necessary, everyone wants to have a nice loud booming driver and we don't blame you! We've outlined the best possible ones for you to make hitting those long bombs easier. Knowing the distance to water, bunkers, and the green makes a huge difference to your game. These things are generally expensive but we've sourced the very best budget rangefinders out there. 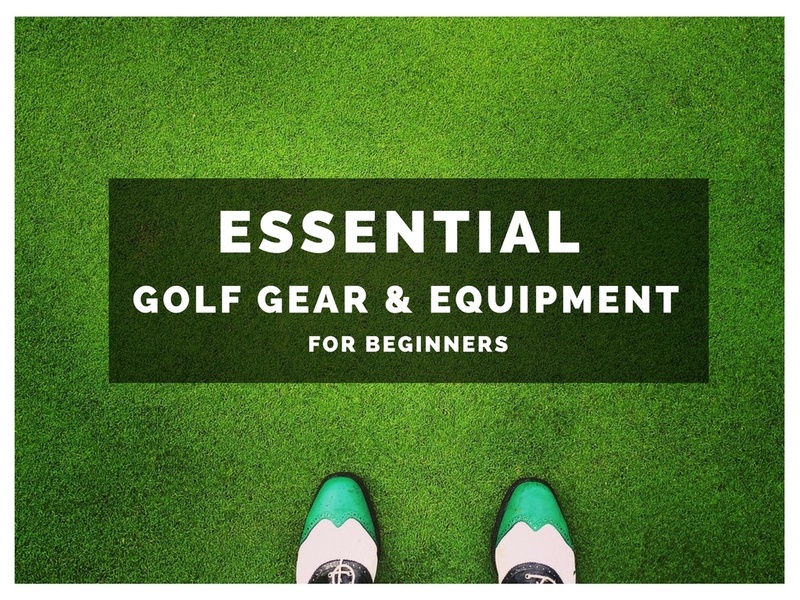 Here we outline the absolute necessities to hit the golf course so you don't have to be that guy who needs to borrow stuff all the time off the other guys!